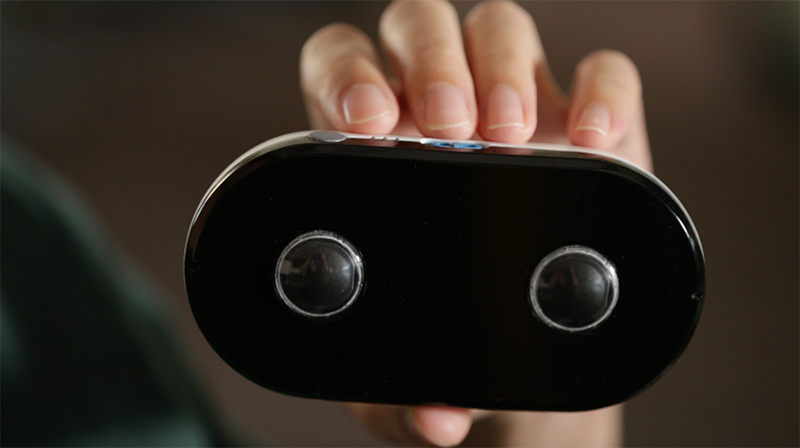 LucidCam is a stereoscopic 3D camera that’s meant to be as easy to use as point-and-shoots. It takes 180º 1080p 3D videos and 2K 3D photos. You can view captured media from a VR headset or a smartphone with a cardboard headset and the LucidCam app.